It was so great to see this family again and meet their new addition Liam! He is SO handsome with the sweetest face! Enjoy my favorites! 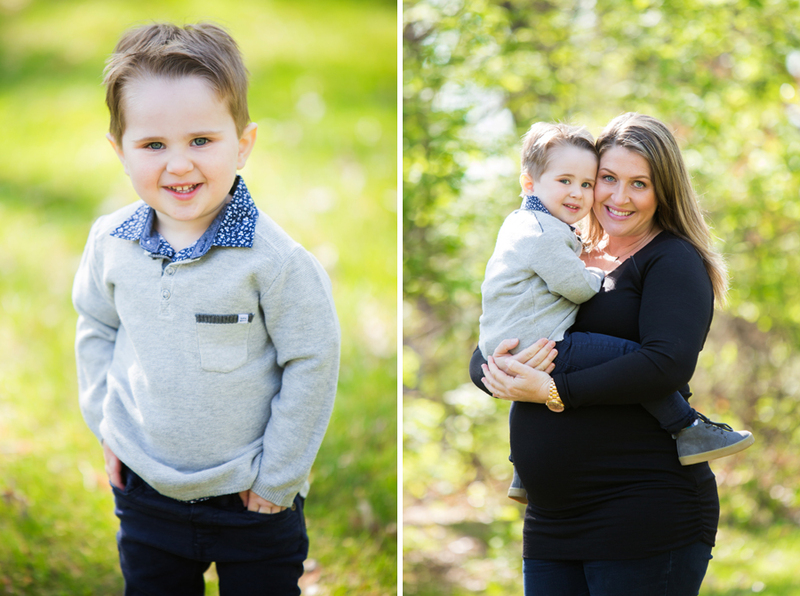 Such a wonderful session with William and his adorable family! He was all smiles all the time! Happy Birthday to the sweetest boy! My favorite part was when puppy Jetta jumped right up on the beanbag in perfect posing position to check out his new little brother. It was the sweetest thing! Enjoy this new addition – he is perfect!